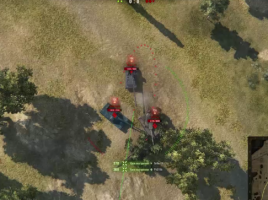 Hello tankmen! 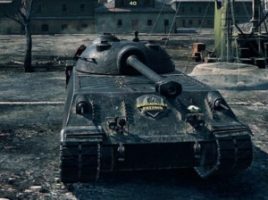 And let’s a little digress from the uncompromising battles in the “Ranked battles” and learn more about new patch, our favorite game World of Tanks. 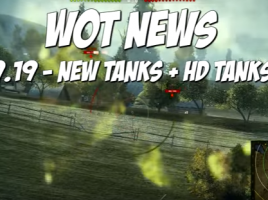 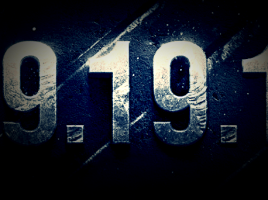 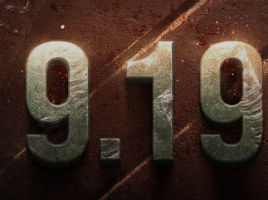 Today we will tell about the real content of the nearest update game World of Tanks – version 9.19.1. 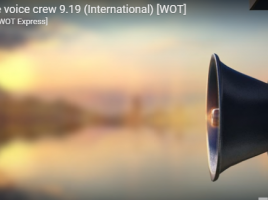 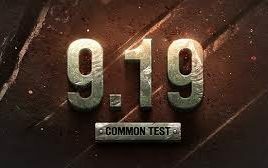 The developers have launched the test server of the patch 0.9.19. 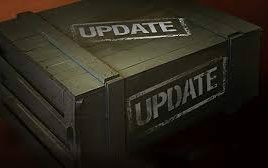 To participate in the test, you need to download a special installer, run it and install the game in a separate folder. 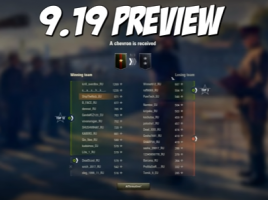 Together with the patch 0.9.19 a new mode comes into play – Rank fights Ranked battle is a separate kind of random battle, players in which will be matched according to their skill. 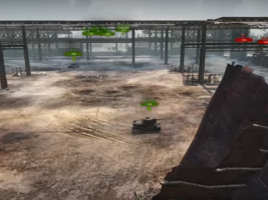 In other words, very strong players will not be able to get against (or together) weak players.